Around 320 million stroopwafels are consumed annually in the Netherlands (20 per person). 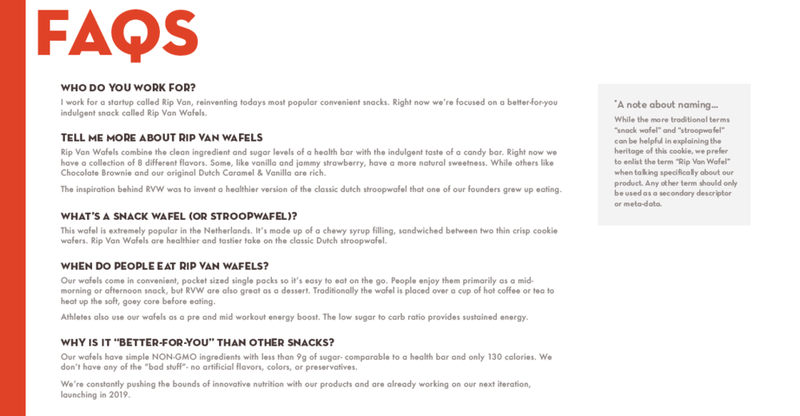 Stroopwafels are just starting to take hold in the US. 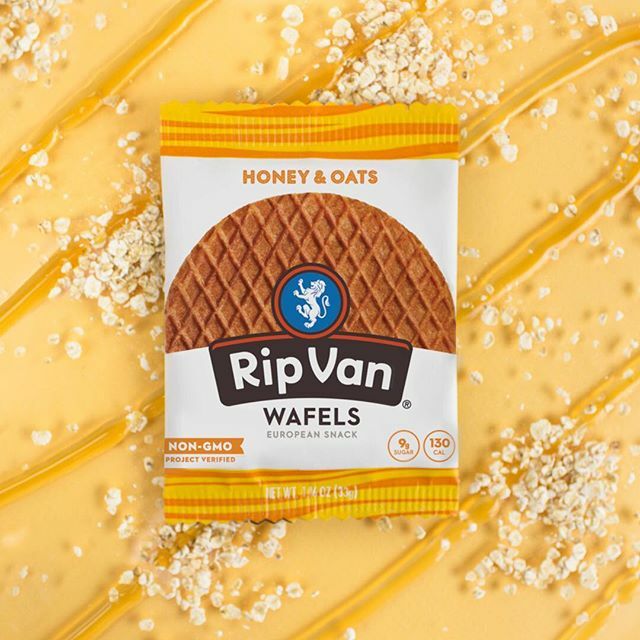 Rip Van Wafels was one of the first companies to introduce the stroopwafel in America. While Competitors are holding fast the their classical roots, Rip Van is taking a unique modern approach to their logo and packaging. When I first came into the company they had a logo and 4 flavors with packaging. Rip Van needed to expand their logo to a brand identity. I narrowed down our audience to two primary profiles "Healthy Realists" and "Endurance Athletes." I then partnered with our art director and we developed a brand identity geared towards our two primary audiences.